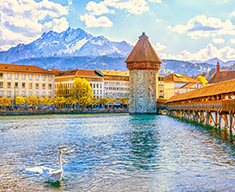 Europe on a classic two-week tour designed with passionate travelers in mind! 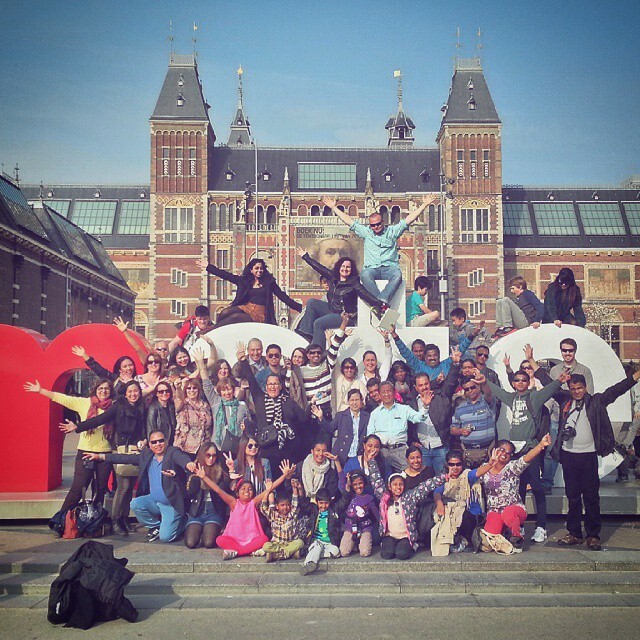 Kick off in Western Europe to experience the Dutch lifestyle in Amsterdam. Cruise the mighty Rhine River in Germany's fertile heartland. Cross through the age-old cities of Nuremberg, Prague and the Slovakian capital of Bratislava. Meander through rural Tuscany for a taste of traditional Italy. Encounter the natural beauty of the Swiss Alps. Add in the final stop in Paris and you have a soul-stirring travel experience. Trust us: if you want to explore Europe, this is it. Hold onto your hat and hop aboard! a walking tours of Prague and Vienna, a visit to Graz (UNESCO World Heritage Site), a Rhine Valley wine tasting, a cruise of Amsterdam's canals and many more! 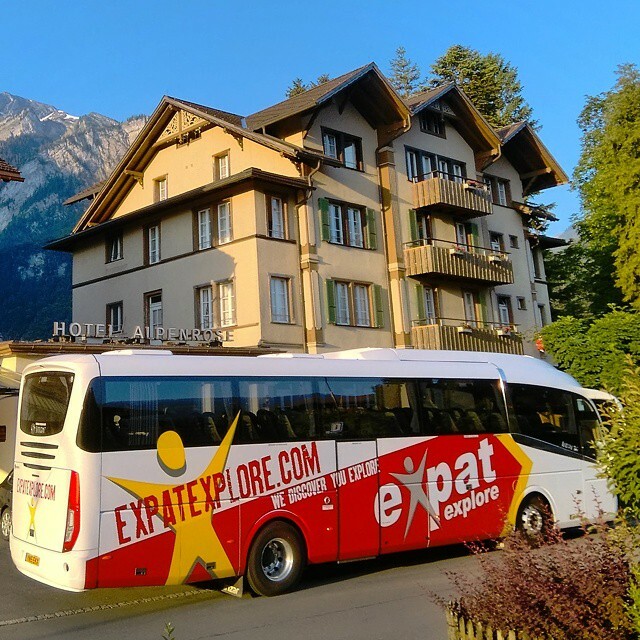 Welcome to the Europe Jewel tour from Expat Explore! Leaving London behind us, make your way to Amsterdam, crossing the channel on the way and driving through rural France and Belgium. Arriving in Amsterdam in the late afternoon, we’ll check in to our hotel before joining a complimentary Amsterdam canal cruise! Get on board and have those cameras at the ready – this is the best way to be introduced to Amsterdam, a city of beautiful 17th Century architecture, and a charm all its own. Watch the city drift past as you sail by, and listen out for tips and interesting insights into the city from your tour leader. Amsterdam Canal Cruise - Sail along Amsterdam's stunning canals at twilight and enjoy a delicious pizza as you cruise. 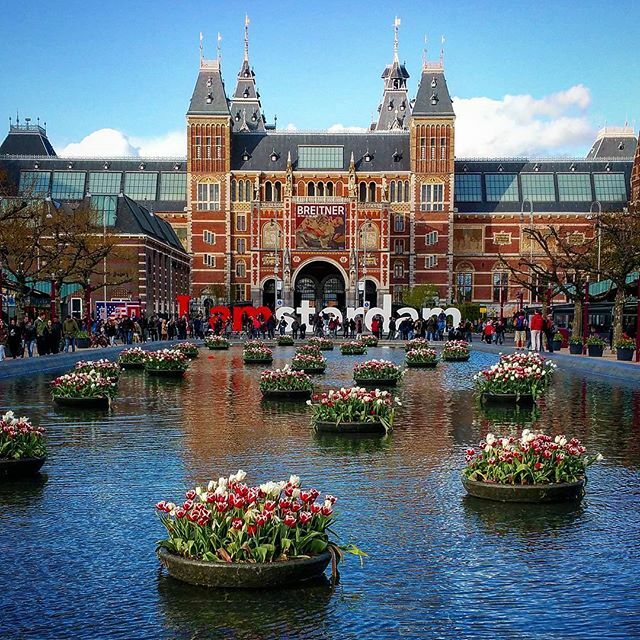 A perfect introduction to Amsterdam you will cruise along Amsterdam's atmospheric canals. This morning we’ll take a look at a cheese-making demonstration, revealing how cheese has been made in the traditional way in these parts for many years. Following that, we’ll learn about that most quirky of Dutch footwear choices – the clog – and see how these traditional shoes are carved. 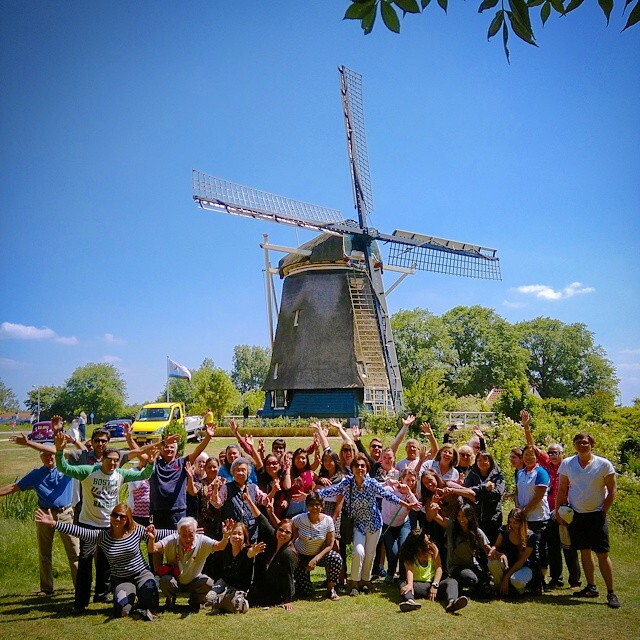 Stopping off at the Riekermolen windmill for a photo stop, you’ll be able to appreciate the scenery that the Netherlands is famous for. If the season is right, look out for flowers in the fields! Continuing on to the Rhine Valley, we’ll board a Rhine Valley river boat and sail from St Goar to Boppard. Admire the passing scenery - with the highest concentration of medieval castles in all of Europe, this is a memorable trip, especially with all the vineyards, cliff faces and medieval German towns! Later we will visit a local wine merchants for an included wine tasting - if the harvest has been good, you may even get to try eiswein (ice wine), a very sweet dessert wine that is produced in very small quantities as it can only be harvested when the temperature drops below freezing. Cheese and clogs demonstration – see how these famous shoes are traditionally made by hand and taste some fantastic cheeses. Of course the chance to shop and get those unique souvenirs. Cruise down the Rhine and see the beautiful scenery and the largest concentration of gothic castles (Sterrenberg, Liebestein, Katz and Fortess Rheinfels). Today we’re off to Prague via Nuremburg, stopping in the Bavarian city for a comfort stop. Having served as a residence for German kings over many centuries, Nuremburg was an architectural marvel, and famous for its artists too. Heavily bombed during WW2, the city was painstakingly rebuilt, and today has been returned to some of its former glory – many buildings being rebuilt in the original stone. Arriving later in Prague, you'll discover a beautiful city, boasting elaborate baroque, gothic, art nouveau and cubist architecture, and one that rewards those who explore it with quirky bars, cobbled lanes and courtyards. This evening we'll experience authentic Czech cuisine at a local restaurant. Visit to Nuremberg: we take a comfort stop in this historic Bavarian city. See the medieval castle and take the chance to explore the old town. For hundreds of years this was a major city in the Holy Roman Empire, and the residence for many of Germany's kings, who often chose to store their crown jewels here. After almost complete destruction during WWII, years of painstaking reconstruction have restored many of the major buildings to their former glory. Prague dinner: experience authentic Czech cuisine at our local restaurant on your first night in Prague, the history of this restaurant dates back hundreds of years and it is a favourite place for locals as well as our Expat Explore groups. You will also have the option to try the famous Czech Beer. 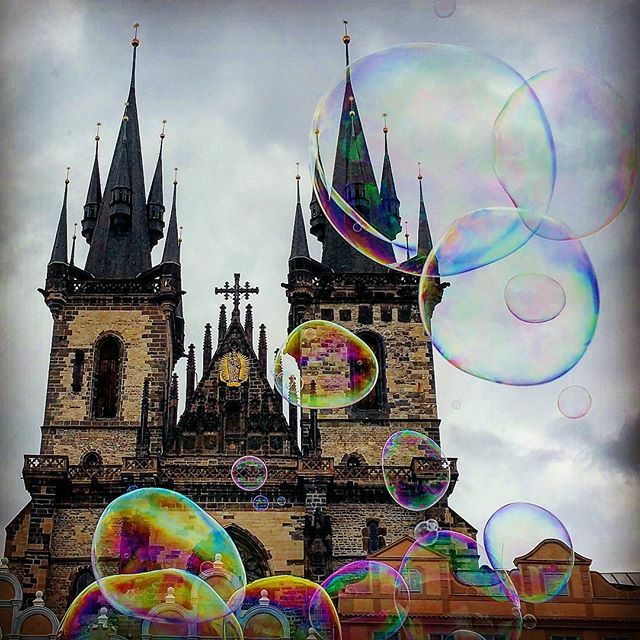 This morning a local guide will take you on a walking tour of the city, introducing you to the most popular and well-known sights, including the Old Town Square, Wenceslas Square, St. Vitus Cathedral and Charles Bridge. You then have the rest of the day free to explore the city. Described by some as the ‘Jewel in the Crown’ of Central Europe, you’ll find that Prague is just as beautiful as Rome, London and Amsterdam. Start off with the Charles Bridge, which joins the old and the new town, and marvel at how Prague’s dramatic history is reflected in the beauty of its churches, opera houses, concert halls and of course Prague castle. Moving on to the Slovakian capital, Bratislava! Located in a country dominated by mountains, vineyards, ski runs and wilderness, Bratislava is a charming city. Here you’ll find a medieval castle overlooking the old town, along with more recent Socialist-era architecture. We'll then make for beautiful Budapest. With a huge number of UNESCO World Heritage Sites, we start things off with a driving tour to help you get acquainted with the city. With a huge variety of architectural styles adorning the city, Budapest promises all manner of untold treasures. 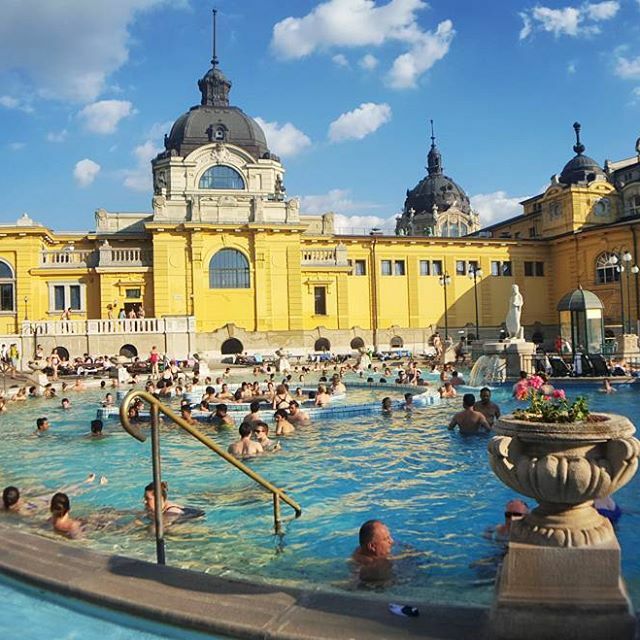 Featuring hundreds of thermal and mineral springs, bathing in Budapest has been in vogue since Roman times. Hungarian food, too, is experiencing something of a revival after being somewhat repressed in the Soviet era. Explore and be amazed at the bounty of Budapest! 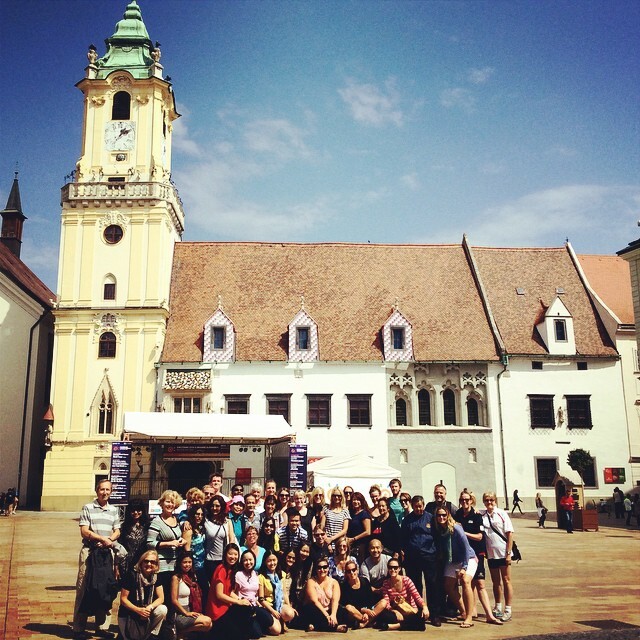 Bratislava comfort stop, time for you to explore the capital of Slovakia. 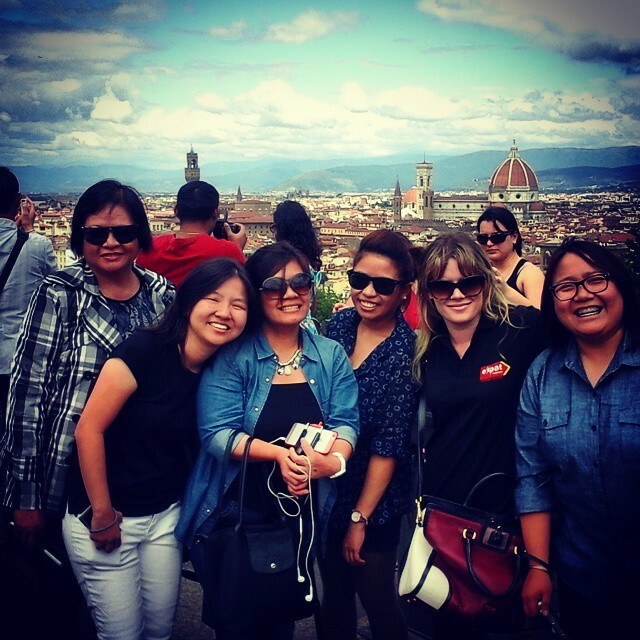 Your tour leader will take you on an orientation tour to see some of the main sights. Driving tour of Budapest: we meet our local guide who takes you on a driving tour of this fabulous city pointing out places of interest and imparting their local knowledge and history. You will experience amazing views from Fisherman's Bastion, drive through the city to include a stop at Heroes Square, see Budapest Parliament, St Stephen's Basilica, the State opera, Castle District and Chain Bridge, and then drive along Andrassy Avenue. 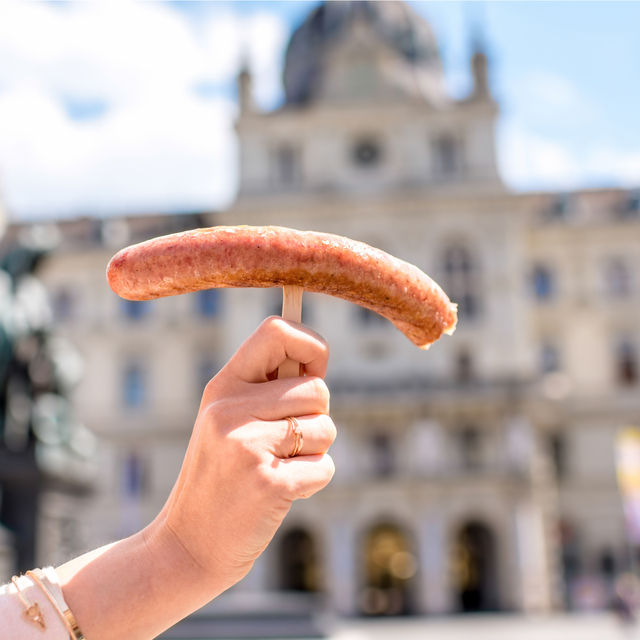 Heading next to Vienna, we’ll have lunch in one of the city’s traditional beer halls before taking a walking tour of the city led by one of our expert local guides. As a centre for art and culture in Europe for centuries, Vienna was host to some of the world’s leading musical minds at one time or another – including luminaries like Haydn, Mozart and Beethoven. But along with its classical heritage, magnificent concert halls, palaces and museums, Vienna is also a modern city, with a vibrant café, restaurant and nightclub culture. Explore the city this afternoon and take it all in! Walking tour of Vienna: on the drive into Vienna, Austria’s capital city, you will see the Schonbrunn Palace before reaching the Inner City and one of the best vistas from Belvedere Hill. 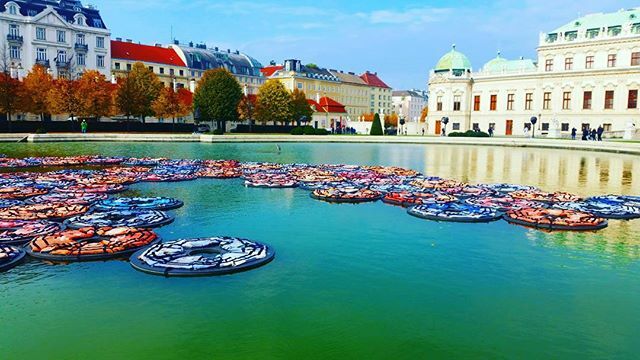 Vienna is known as the 'City of Music’ due to its classical heritage and the prodigies that worked there including Mozart, Beethoven, Schubert and Brahms to name a few as your local guide on your walking tour will tell you. 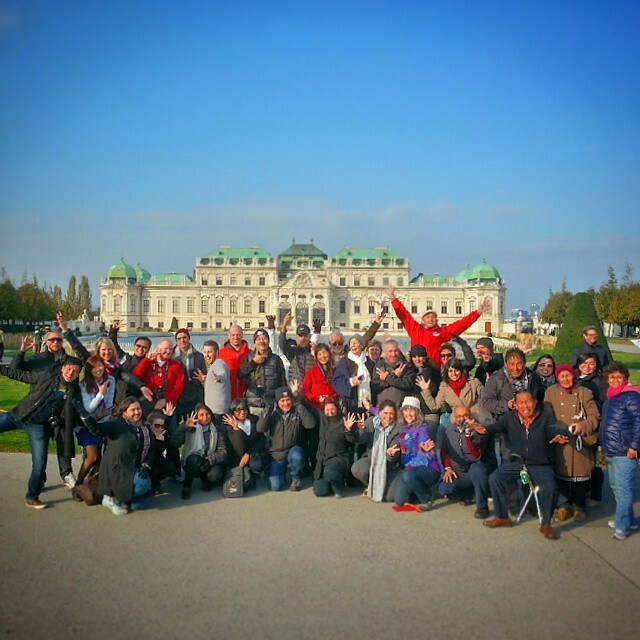 The tour starts at the Golden Mile on the Ring Strasse (Parliament, City Hall, Burgtheater).Then discover the courtyards and passages around the Hofburg (Imperial Castle) and St. Stephen’s Cathedral which is Vienna’s geographic and historic centre. After leaving Vienna, we’ll take a comfort stop in Graz – Austria’s second-largest city, but also one of its liveliest. Admire the verdant parkland and Renaissance architecture, and get a glimpse of the small, fast-flowing river which gushes through the centre. 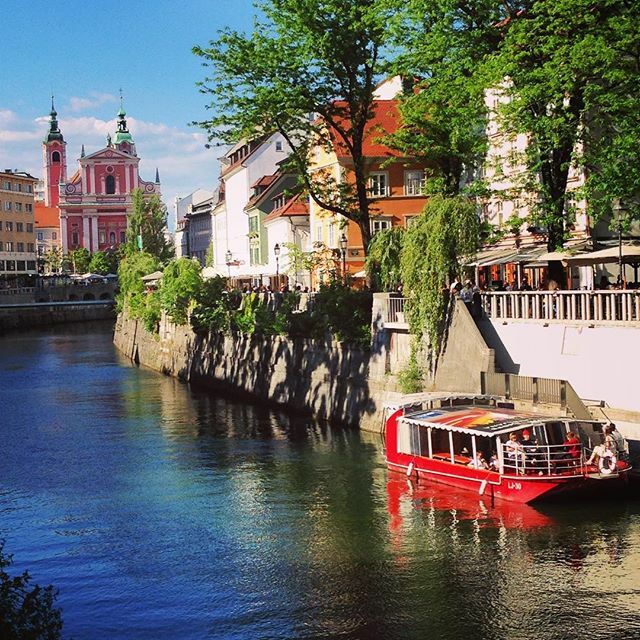 Our final stop of the day is the Slovenian capital Ljubljana, often thought of as a hidden gem of Europe. With its castles, stunning architecture and natural beauty, Ljubljana packs a punch more powerful than its small size would suggest. We’ll take a walking tour of the city with a local guide to soak it all in. Comfort stop in Graz: we take a comfort stop in this beautiful city, a UNESCO listed World Cultural Heritage Site. You have a chance to visit the old town and see the Rathaus (town hall) and Schloßberg, a hill dominating the old town with amazing views of the city. 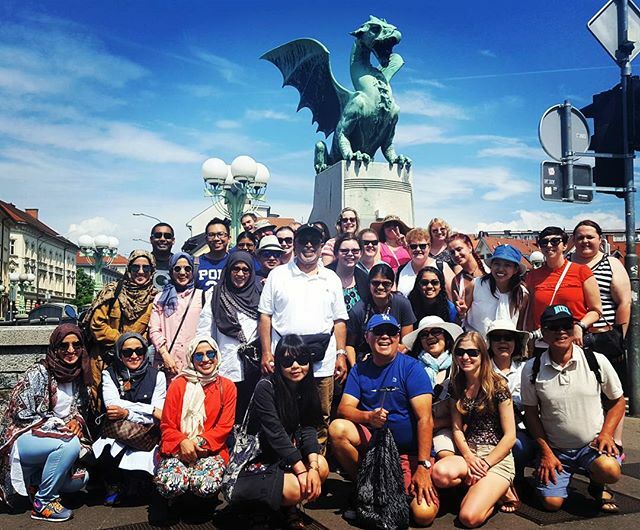 Walking tour of Ljubljana: your local guide will take you on a walking tour of this city, the capital of Slovenia where you will see the medieval old town, Preseren Square, City Centre, the Riverfront, Dragon Bridge and Cobblers Bridge. In your free time you may wish to see St. Nicholas Church built in the 13th century to honour St. Nicholas, patron of fishermen and boatmen and the present structure dates from 1701 and is a fine example of Baroque architecture. 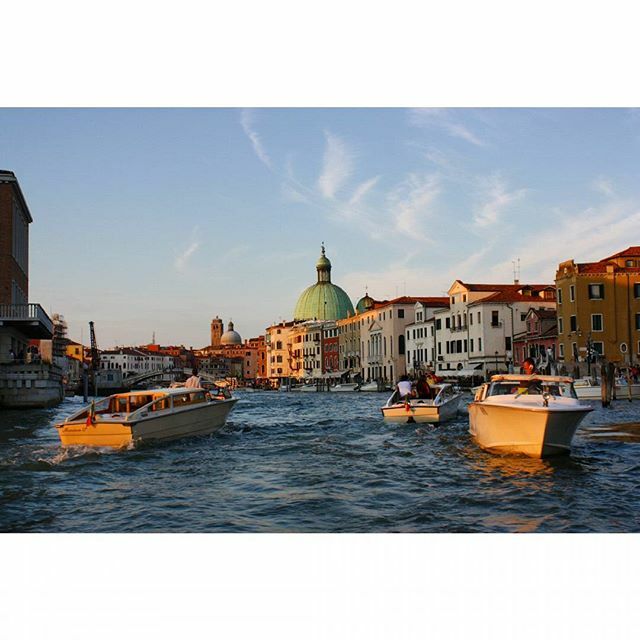 Venice is our next stop, a city immortalised in literature, film and art for centuries. Its timeless waterways and artistic masterpieces (more per square kilometre than anywhere else on earth) make it truly unique – this is a city that will capture your heart and imagination. 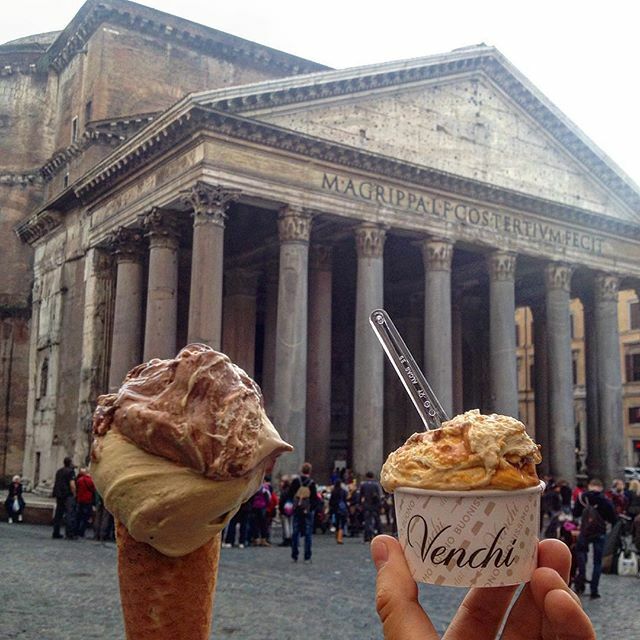 Being Italian, there’s no shortage of incredible food and culture either! 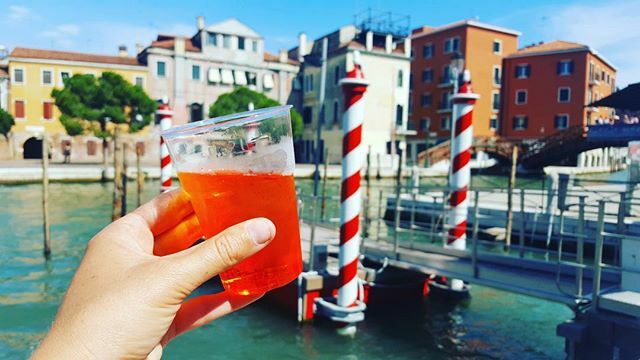 Your tour leader will introduce you to the city with an orientation walk, during which you'll see sights like the world famous St Marks Square, Grand Canal and Rialto Bridge. The rest of the afternoon is yours to explore this unforgettable city on your own - don't miss the opportunity to take a gondola and water taxi to explore Venice from the water. 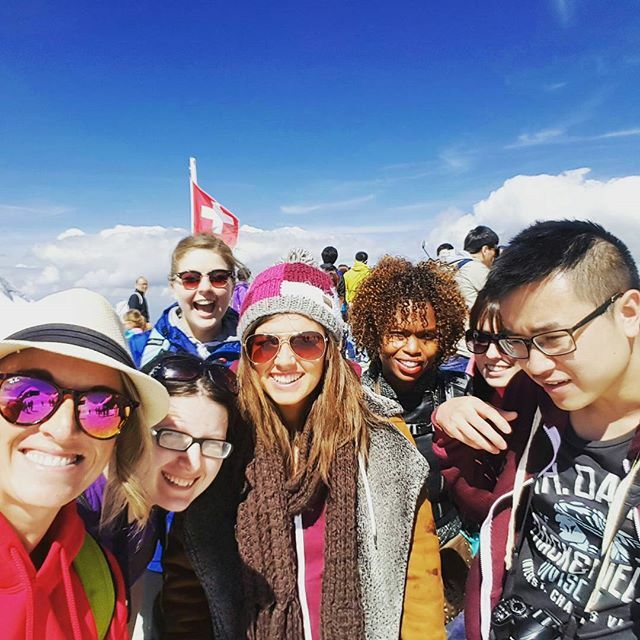 Orientation tour of Venice: your tour leader will take you into the heart of this unique floating city for an orientation to help you explore and see St. Mark’s Square, St. Mark’s Basilica, St. Mark’s Museum, Campanile, Doge’s Palace, Rialto Market and Scuola Grande di San Rocco. 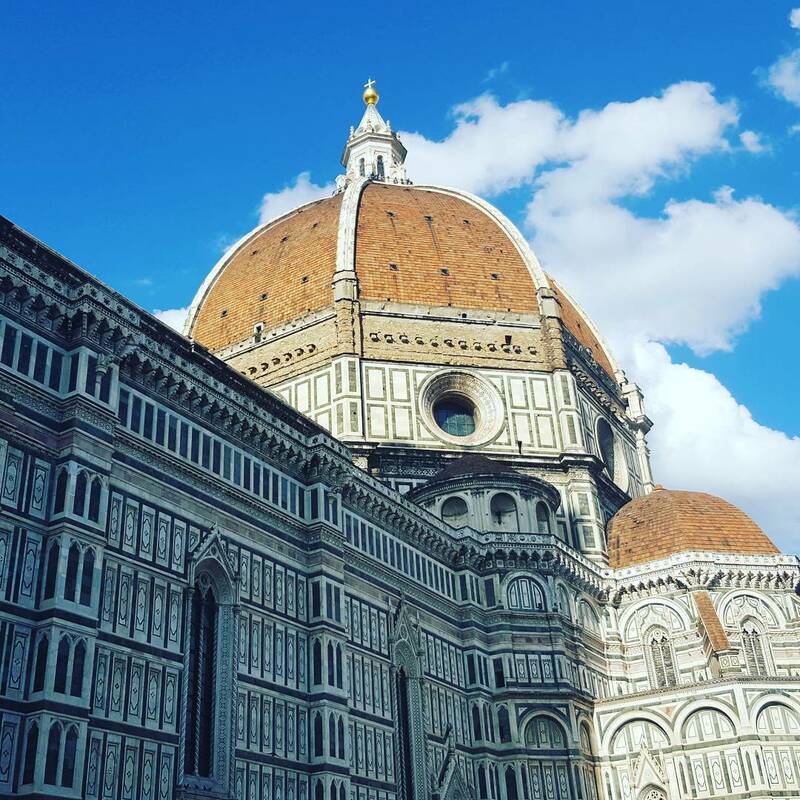 Travel through the magical hills as you head for Florence, capital of the Tuscan region. Start exploring with a short orientation tour of the most iconic and historical landmarks of the city. These include the Cathedral of Santa Maria del Fiore, Ponte Vecchio, Piazza della Signoria and the replica of the statue of David. After the tour, visit a local leather factory shop to find out more about Italy’s famous leather industry. Explore the city at your leisure, and then make your way to the Tuscan countryside, where you’ll spend the night. A delicious Tuscan dinner is included tonight. The capital of the Tuscany region of Italy, Florence is considered to be the birthplace of the Renaissance. 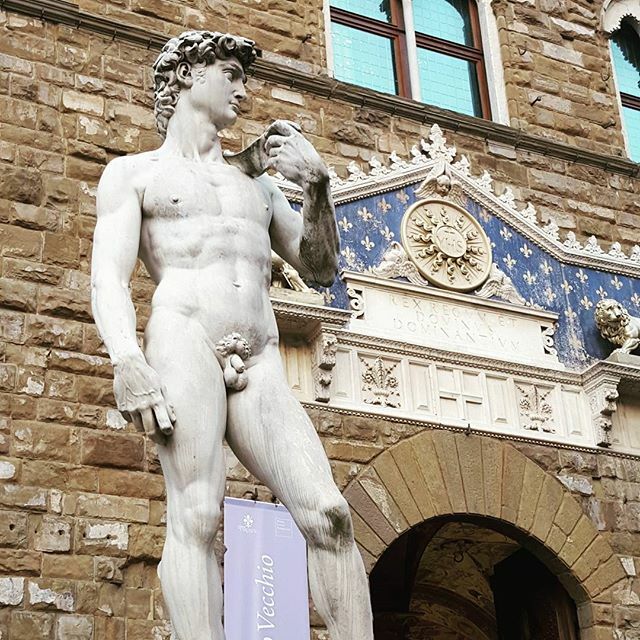 Your Expat Explore tour leader will take you on an orientation tour to introduce you to the main sights, including the Cathedral of Santa Maria del Fiore, Ponte Vecchio, Piazza della Signoria and the replica statue of David. Step inside the world of Italian leather crafting as you visit a leather demo in a local leather shop and factory, Leonardo Leather and Gold. Italy has been famous for leather productions for centuries. One of the manufacturing areas in Italy where the most locally-produced quality handmade leatherware is made is Tuscany. The workshop and showrooms we visit offer a variety of leather products made in the true Florentine tradition of Italian design and workmanship. Departing Tuscany, we make for one of the world’s most famous buildings. 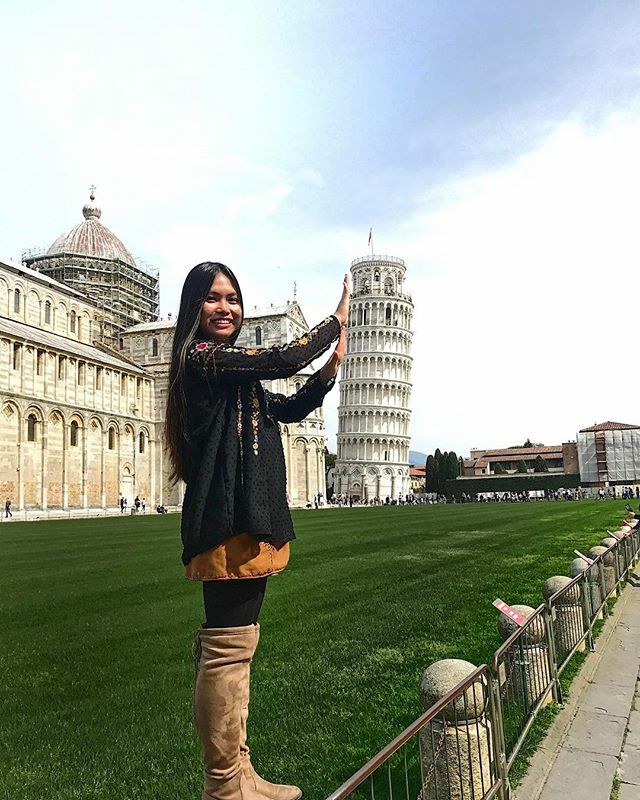 This is also definitely a place where you’ll want to have your camera charged – Pisa! 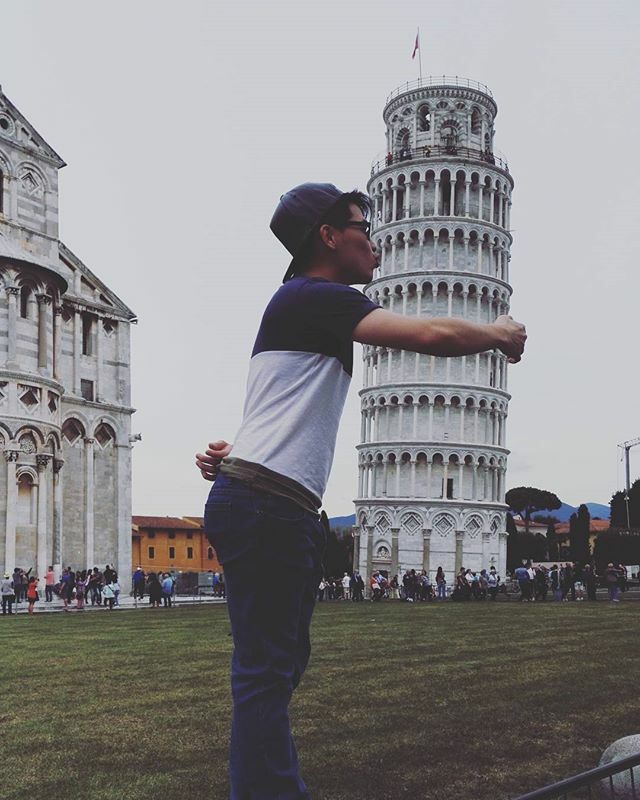 Learn the story behind the leaning tower, and be sure to take some photos! It’s time to cross over to the Alps. Is there a better way to enjoy the magic of Switzerland than staying in a typical Swiss Alpine town? Take in the beauty of the snow-capped mountains and the greenery around you. 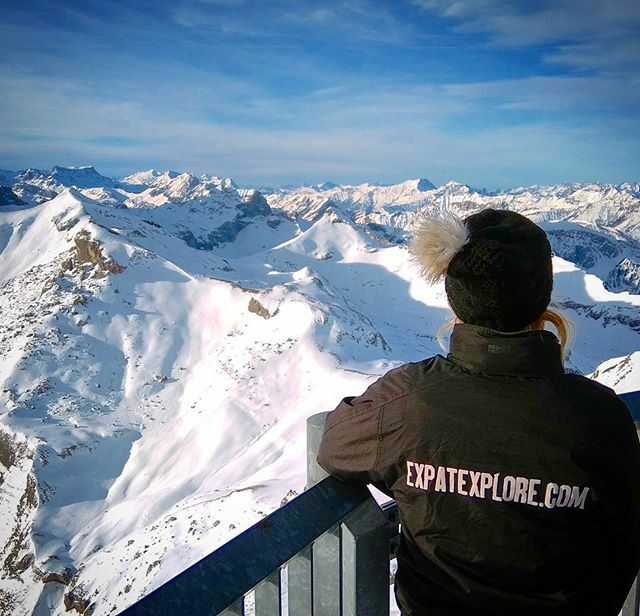 The splendour of the Alps is yours today – don’t miss the chance to join one of our optional excursions up into the heart of the Swiss Alps! 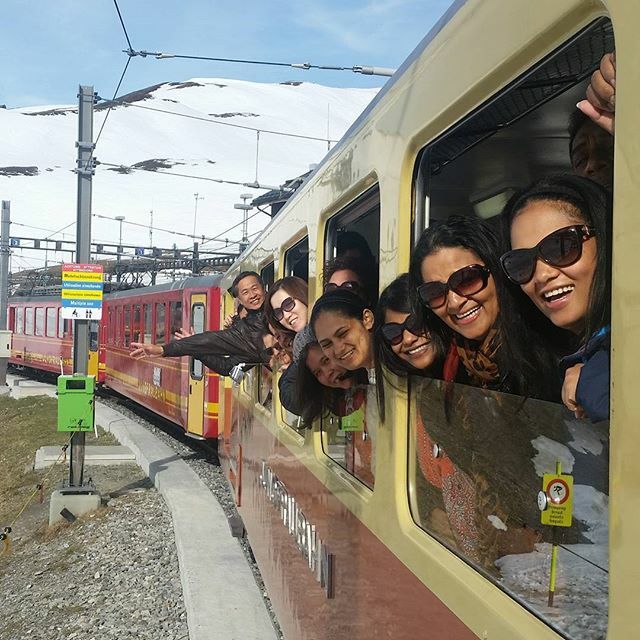 Travelling by train or gondola, the trip to the top is a real highlight; you might find yourself pressed up against the windows as the picture-perfect Swiss countryside rolls beneath you. Look out for quaint villages nestled in the valleys beneath snow-capped peaks and tumbling mountain waterfalls. Once we’ve reached the top, enjoy the year-round snow and breathtaking views of the surrounding glaciers and mountaintops. Once you’ve had a chance to explore and capture as many photos as possible, it’s back down to lower altitudes for the rest of the afternoon. 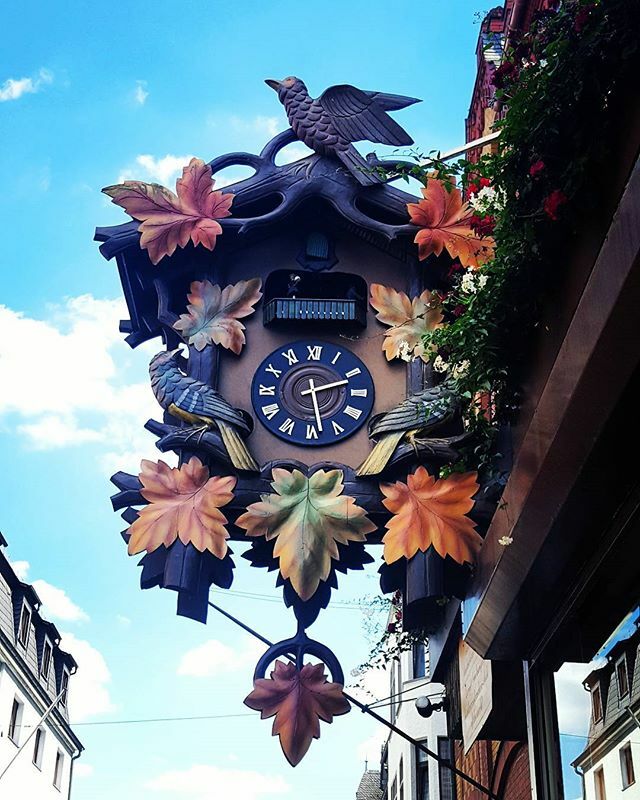 Take the chance to head into a nearby village to see the lakes of the region, shop for chocolates and cuckoo clocks, or have a delicious fondue! It’s an early start today as we make our way out of the mountains and make for the city of lights and love: Paris! 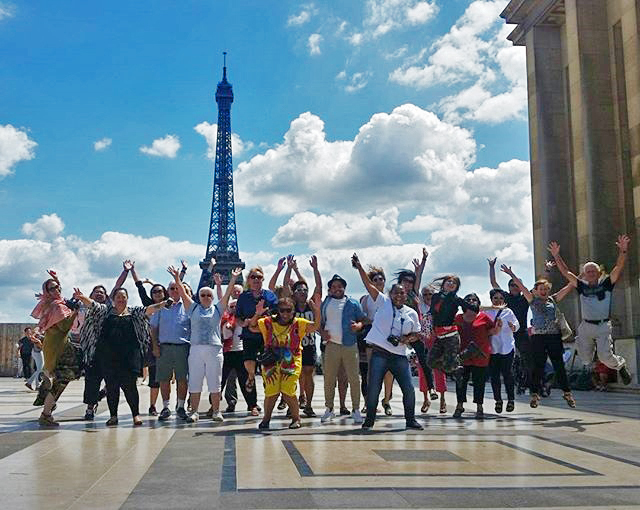 Arriving in the afternoon, we'll take you on a driving tour of the French capital; get your cameras ready – you’ll be seeing some of the city’s most treasured landmarks, including the Eiffel Tower, Notre Dame and the Arc de Triomphe! After the driving tour we'll enjoy dinner at a restaurant in the Latin Quarter, an eclectic, bohemian and historic neighbourhood. We'll then travel back to the hotel on Paris' world famous metro system, ready to explore the city further on our free day tomorrow! Today is all yours to explore as you wish. 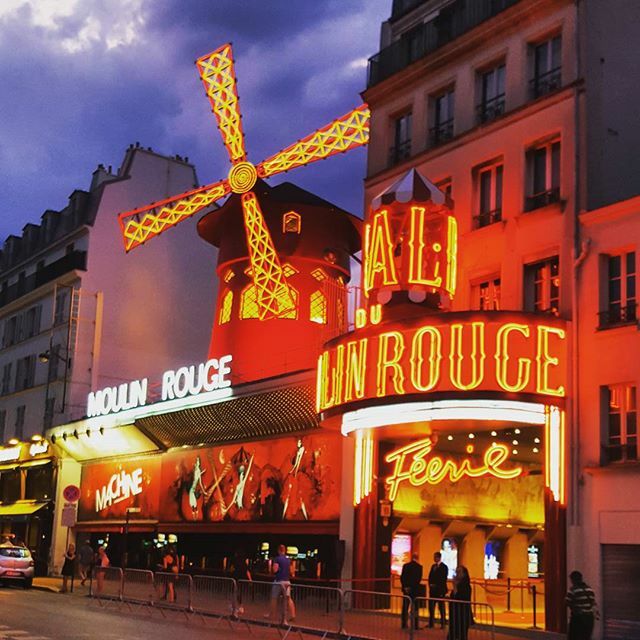 Take an optional cruise up the River Seine, head up the tower of Montparnasse for exquisite views, visit L’Opéra Garnier, the Tuileries Gardens, Place de la Concorde, Hotel de Ville, the River Seine, l’Ile de la Cite or the Louvre Museum. 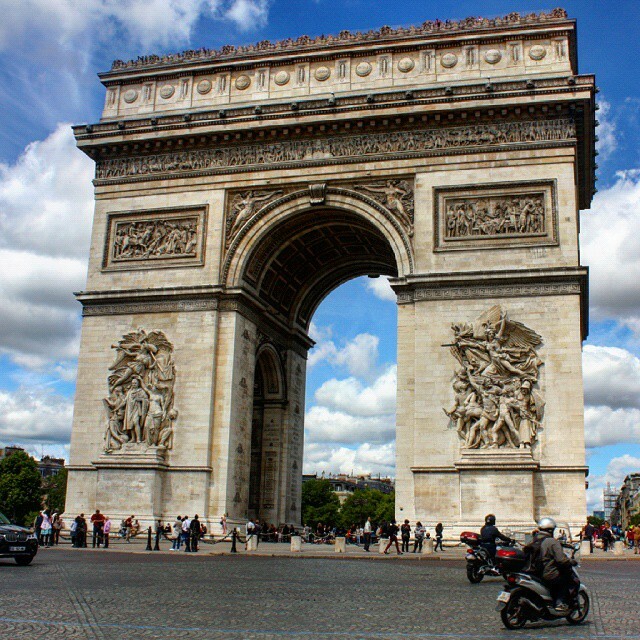 Get a glimpse of that most famous avenue, the Champs Elysees, overlooked by the famous Arc de Triomphe. 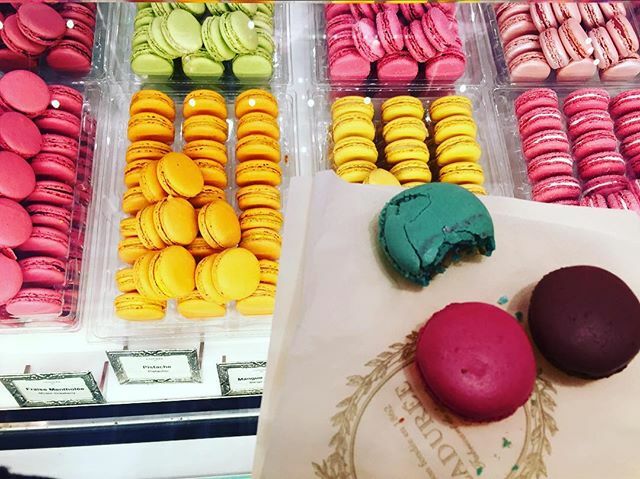 Alternatively, why not head to the boutiques of La Marais? Or visit the graves of Oscar Wilde and Jim Morrison at Père Lachaise Cemetery? Those with a taste for the macabre can even descend to the infamous catacombs! 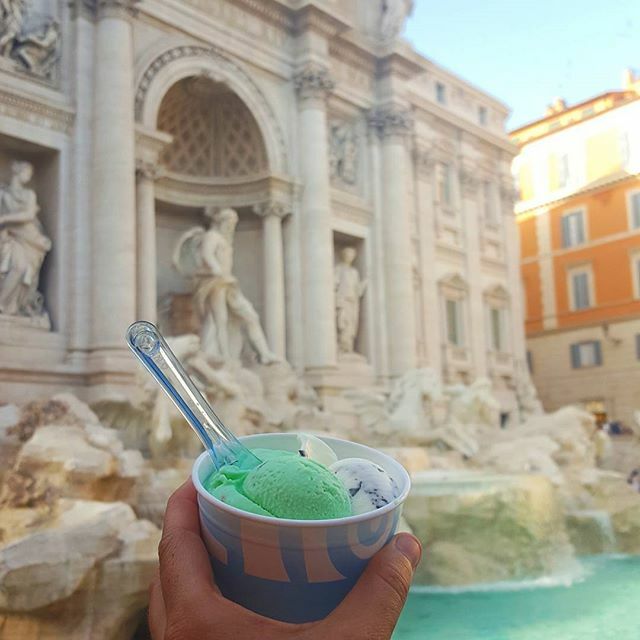 Alternatively, stay above ground and explore the museums, people-watch from a roadside café, or simply stroll the city, following in the footsteps of great painters, musicians and writers. It’s our last day already! Today we leave the mainland and cross the Channel on our way back to London. 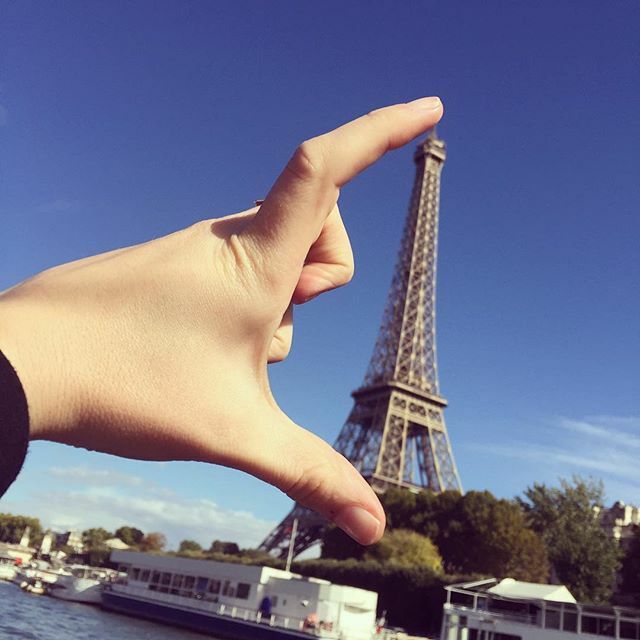 Be sure to swap details with your fellow travellers – we hope you’ve loved every minute of your Europe Jewel adventure! You arrive back in London late afternoon - by this point you will have enjoyed 14 incredible days exploring the very best of Europe! Enjoy a traditional Czech folk music and dance evening, including four course dinner, drinks and shuttle transfer to/from our hotel. The programme includes a two-and-a-half hour folklore show performed by professional dancers and musicians dressed in traditional Czech clothing plus a traditional 4-course dinner with unlimited drinks. During the show, guests will be encouraged to participate in the singing and dancing guided by our performers. You will also experience the serving of wine using a special pipette - a “koštýř”. Attend a traditional Czech folklore show and experience the upbeat rhythms and tunes of the Czech Republic in an atmospheric venue in the heart of Prague. Dancers and musicians in traditional attire will entertain you as you feast on the traditional flavours of authentic Czech cuisine. A gathering in true Czech style! The itinerary includes dinner, drinks, round-trip transport, and a live Czech folkloric show. 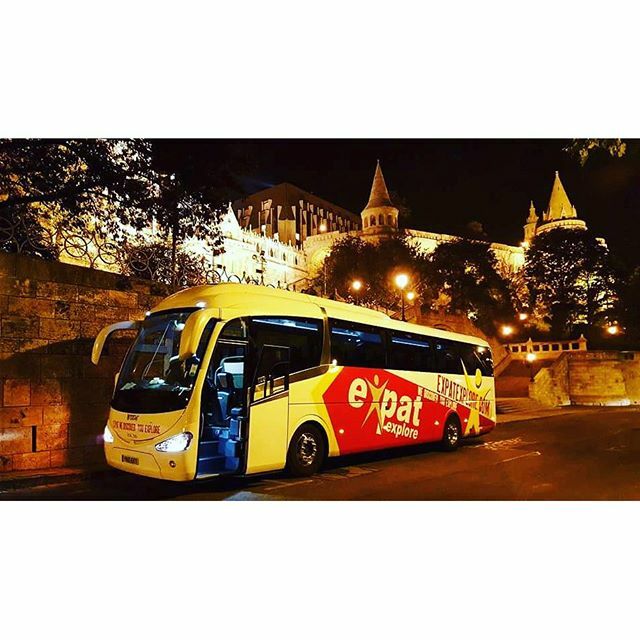 Enjoy a private panoramic evening cruise along the Danube, with great views of the Hungarian Parliament, Buda Castle Hill, Fisherman’s Bastion, the Chain Bridge and many more of the city's great sights. As you cruise, enjoy a buffet dinner with local specialities, and 2 included drinks (choice of champagne, wine, beer, soft drinks, mineral water). Please Note: Minimum numbers apply. Price may vary based on group size. Enjoy a concert by one of the greatest composers of the Viennese classical period, Wolfgang Amadeus Mozart. The orchestra will play classics from the Strauss dynasty and Mozart, held in beautiful concert halls like Kursalon Wien, Musikverein Golden Hall, State Opera and Konzerthaus. Experience an unforgettable show with live music, singing & dancing. The evening includes a welcome by a folkdance group in traditional costume, live Slovenian music and folklore show with national costumes, and dances from the different regions of Slovenia. You'll also enjoy a three course menu of delicious Slovenian dishes. 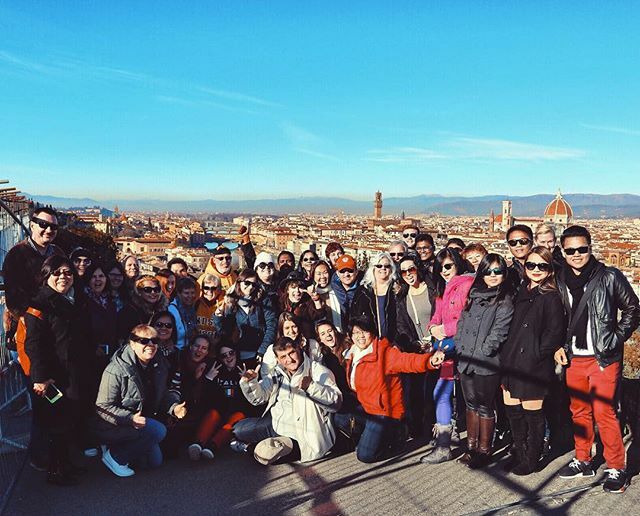 Head on a guided walking tour through Florence to visit the medieval and Renaissance sites. 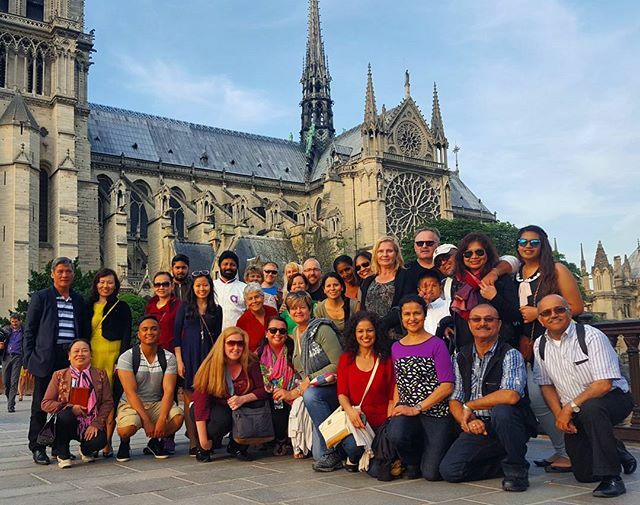 Admire the city's most famous cathedrals, churches, palaces and markets and learn about all the history, art and other curiosities from your knowledgeable local guide. Tour offered with headphones. Who doesn’t get excited about snow-fights or snow angels? We know we do! Make the most of your snowy-surroundings as we offer you the best on your European tour. 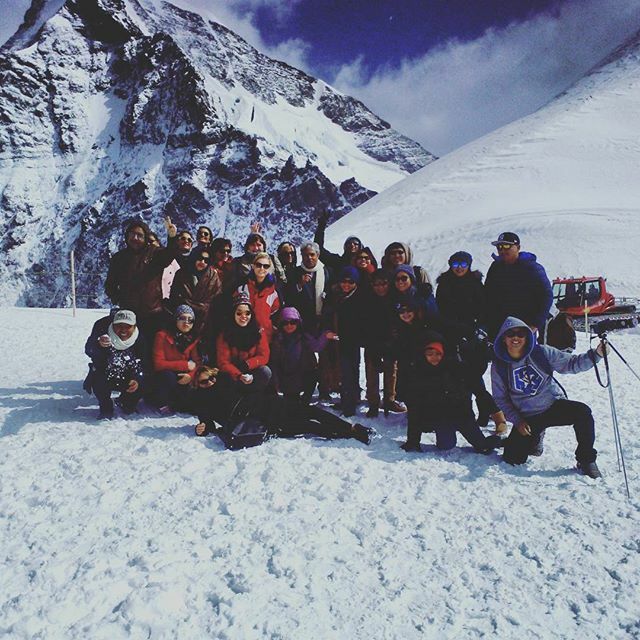 Get those cameras ready for the glaciers, views and adventures we are about to share with you! We will either take a train or gondola high into the mountains for epic sweeping vistas - we know, that sounds amazing! Please Note: certain departures will stay in a different region of the Swiss Alps, with this excursion offered in place of Jungfraujoch. Please contact us for more information. 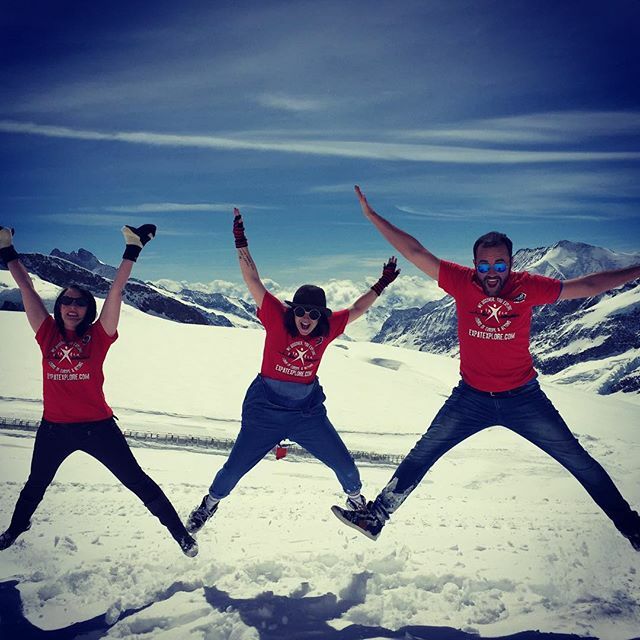 Please Note: certain departures will stay in a different region of the Swiss Alps, with the 'Swiss Alps Mountain Experience' excursion offered in place of Jungfraujoch. Please contact us for more information.